It is with great honor and privilege that I have been given the opportunity to serve as Worshipful Master of the Masonic Lodge of Clinton #175. I am humbled that my fellow brethren have chosen to elected me to the lead them in the year to come. 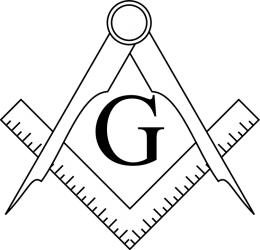 I remember back, just a short time ago to 2012, when I was brought to light as a Master Mason. As every Master did before me going back to 1876 I felt a sensation of history and pride engulfed me during the ceremony. Knowing that I am a part of something bigger, and that it will continue on once I am gone, brings a sense of belonging and accomplishment. 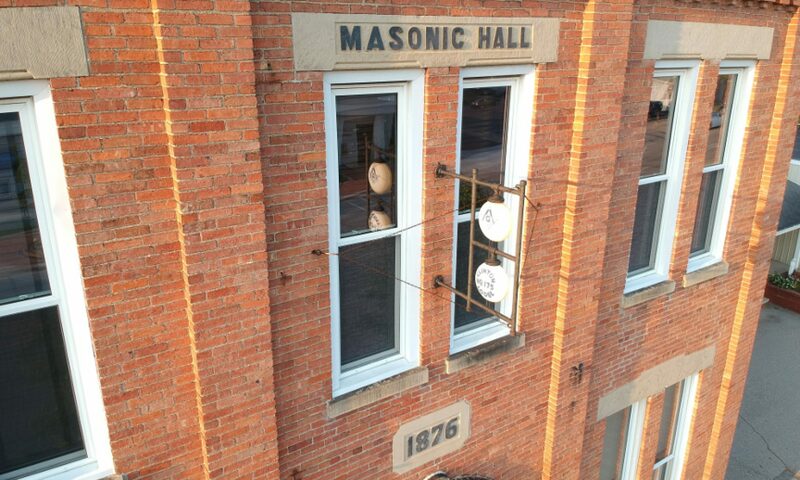 This year I hope to achieve, with the assistance of my officers and brethren, to continue the addition of value and excitement to this great lodge. I wish to do so by continuing the spreading the light, and through activities that support brotherhood and regular communications. There have been a number of events already planned on our calendar for 2019, and more to come. It is my hope that there attendance will by high, and where appropriate, friends and family join in on the camaraderie. Thank you for your support, and I look forward to an amazing year!